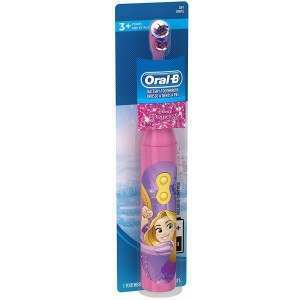 The popular Disney film returns with the Oral-B Stages Power Frozen Battery-powered electric toothbrush. 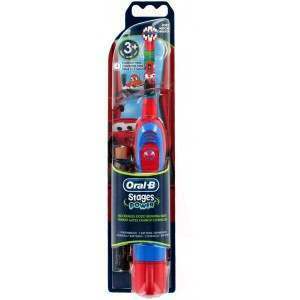 Designed for children over 3 years of age, the soft bristles provide a gentle brushing experience, whilst the rotating toothbrush head provides a thorough clean for healthy teeth and gums. 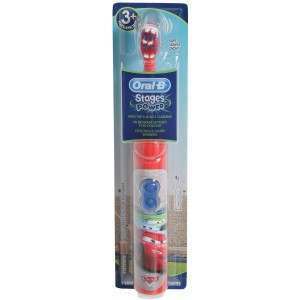 The Oral-B Stages Power Frozen Battery electric toothbrush is designed for kids of three years of age and above. 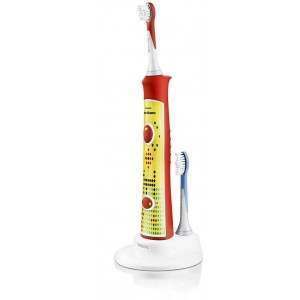 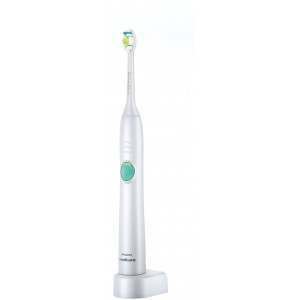 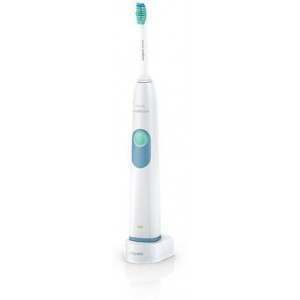 The toothbrush head provided has soft bristles, which provide a gentle clean. 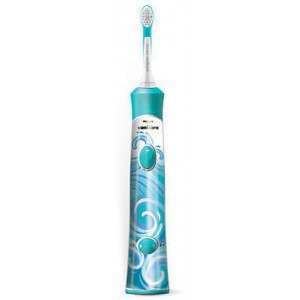 The rotating brush head has a raised centre row to clean chewing surfaces, where cavities are likely to form. 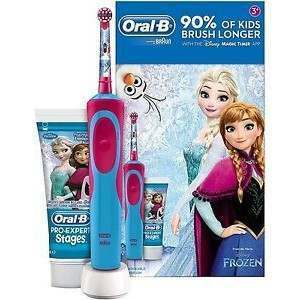 The ergonomic handle designed for children’s small hands makes brushing easier, and the popular film character theme from Disney Frozen makes brushing fun for kids.